As part of our work to support disadvantage the Trust runs sessions with local groups including adults with learning difficulties and those who have experienced a brain injury. 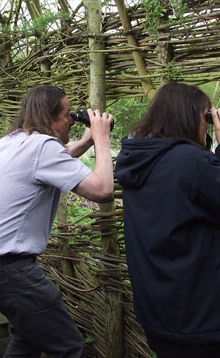 The sessions are held at Stanwick Lakes and include an outdoor activity such as a nature walk, scavenger hunt or mini-beasting. 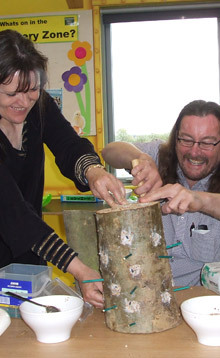 This is then followed by indoor activities such as making a bird feeder or seasonal craft activities. A visit by a group of young carers was recently arranged to give them a chance to have some fun and have a break from their daily responsibilities. 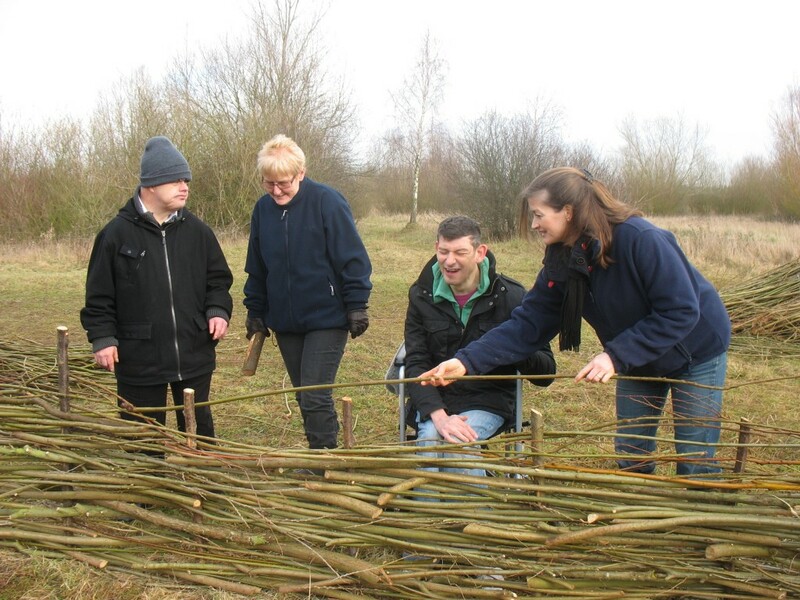 The day’s activities included canoing and kayaking, offered at Stanwick Lakes in partnership with Rock UK, and den building, led by the Trust’s rangers and a volunteer. These sessions are able to be offered without charge thanks to the way Stanwick Lakes is run. As a social enterprise we reinvest any profit made back into our charitable work.